Trustworthy office staff. Our employees have years of experience helping customers with a variety of moves. They are friendly, knowledgeable and love to answer your questions. Even the paperwork is easy when you work with us. Strong, smart movers. Customers rave about our moving crews. They always arrive on time and in uniform. You can trust they have been background-checked and trained in the latest safety measures. Accurate quotes. You expect honesty when it comes to budgeting your move. Unfortunately, other moving companies sometimes give “too good to be true” estimates. That results in unexpectedly higher bills on the back end. 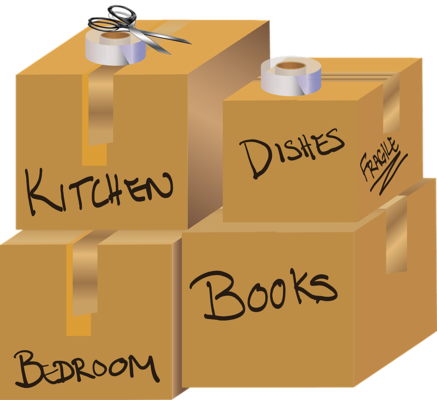 At All Jersey Moving & Storage, we are honest from beginning to end. Clean vehicles. It might seem like a funny thing to brag about, but our trucks are in tip-top shape. If you’ve ever watched your beloved furniture get loaded into a dingy-looking truck, you know how disconcerting that is. We care for our equipment as we care for your belongings: respectfully. What’s the best way to ensure a smooth moving day? Hire the best local movers. We are trained professionals who know New Providence. We know the parking rules and building management companies which saves you time and headaches during your move. We’ve all had situations where circumstances change at the eleventh hour. Altering your moving plans with short notice can be difficult. But All Jersey Moving & Storage can help. We send trucks through New Providence all the time, so scheduling a last-minute move is not a problem. Just go online to the instant moving quote form, then phone us at 1-800-922-9109. Leave us a detailed message if it’s after normal business hours. We are happy to offer climate-controlled storage for residential and commercial customers. Call us with your long- or short-term storage needs. Our specialized wooden units give the best protection from the elements. Ask about quilted padding for furniture protection. Your belongings will be safe just like they were home with you. 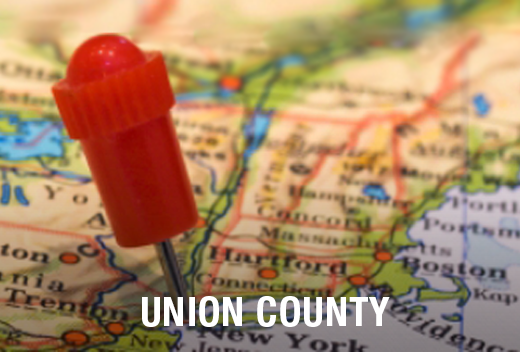 Are you ready to start planning your move in New Providence, NJ? Call us today for your free moving quote!